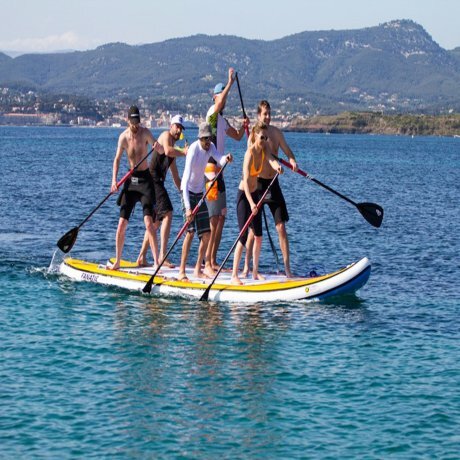 Discover this activity coming from Hawaii : Stand Up Paddle in Bay of Angels ! 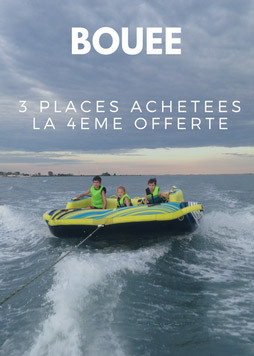 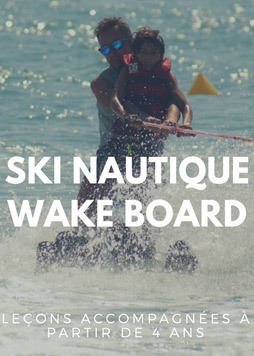 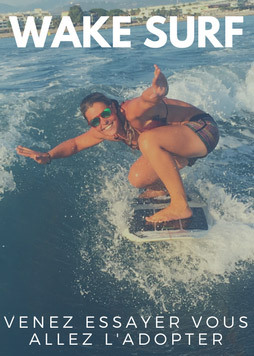 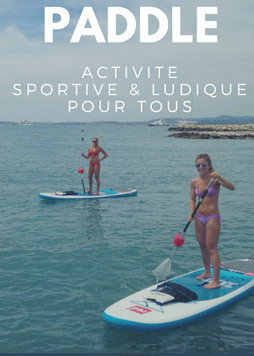 Near Nice and Antibes, Glisse Paradise Watersport offers nautical activities during your holidays. 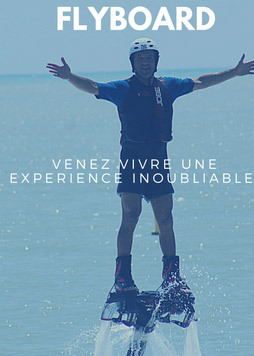 After your visit, you are equipped with lifejacket. 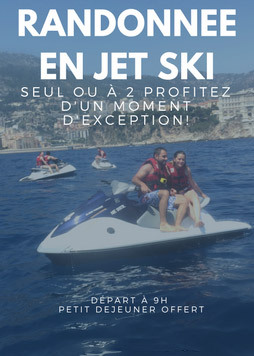 We will explain the safety rules to be during your level.